Planning a local wedding comes with the obvious concerns of: Who is doing hair and makeup? 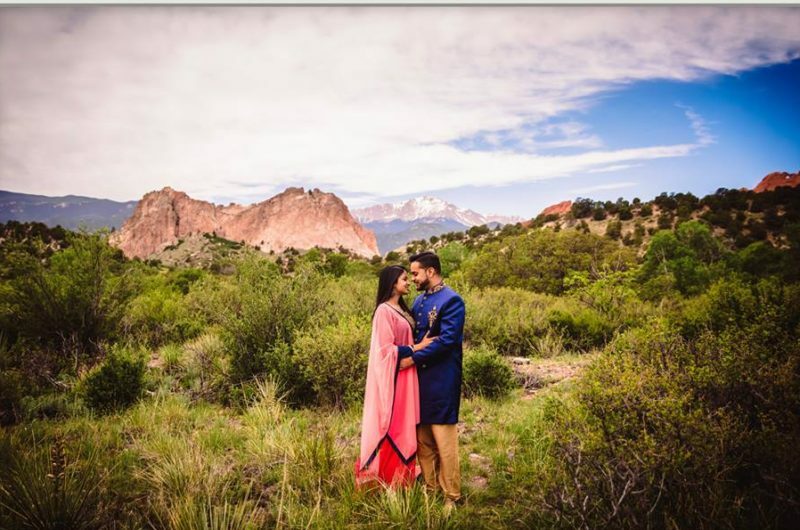 Who is the best photographer that will capture my special day? What will my reception room look like? Where are we getting flowers? The same applies for a destination wedding with the added concern of if you will pick local vendors or bring your own. YOUR GUESTS ARE ON VACATION, SO LET THEM ENJOY THE NEW SCENERY. Although your wedding celebrations are the main reason your guests are traveling to your destination wedding, due keep in mind they are also looking forward to exploring and relaxing as well. Plan your events as you envision them, but do not plan every minute of the trip for your guests as well. Allow your family and friends to have enough time to relax, explore, and plan activities they would like on their own as well. Build in free time over the weekend so your guests known the times they can explore, and the times they need to be present to enjoy the celebrations. BASE YOUR EVENTS AROUND THE CULTURE OF YOUR DESTINATION. Play off the destinations culture, and traditions. Mix up your rehearsal dinners and Sangeet events for a welcome dinner with traditional food, and entertainment. Take your guests on a wine tour in Napa, or introduce them to Mexican cuisine and mariachi bands in Mexico. Enjoy setting sail over the sunset in the Caribbean or checking out historical landmarks, these cultural experiences will make a different and memorable experience not only for your guests, but you as well. CREATE AN ITINERARY & DETAILED LIST OF SUGGESTED ACTIVITIES. It is polite to sent your guests a list of excursion, activates, and things to do in the area when you send them your wedding invitation. Also include an itinerary of the weekends schedule, and allocated “free time” your guests will have to explore on their own. Your guests will be thankful to not only know the schedule, but also have the opportunity to plan their activities in advance. The itinerary should also go in your welcome bags along with a map of the area for your guests to have access to once they arrive. YOU DO NOT HAVE TO PAY FOR EVERYTHING. Even if your multi-day wedding stretches into the week, you and your families are not responsible for catering to your guests all week long. Discuss with your family who will be in charge of each event, and what expenses you wish to take care of, especially when you are on a limited budget. If the bride’s side it taking care of the wedding and reception, allow the groom’s side to take of the welcome party. 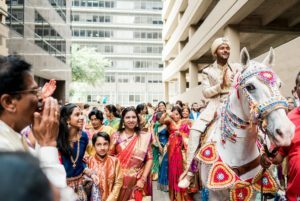 Also, with South Asian weddings, your can combine event like Mehndi and Sangeet, or have pre ceremonies like Haldi, Pithi, and Ganesh Puja’s together instead of separate as well. For activities you would like to arrange or encourage your family and friends attend, but not necessarily host, you can outline these as “optional” on your itinerary guide, and list out how your guests can sign up and purchases these options as well. 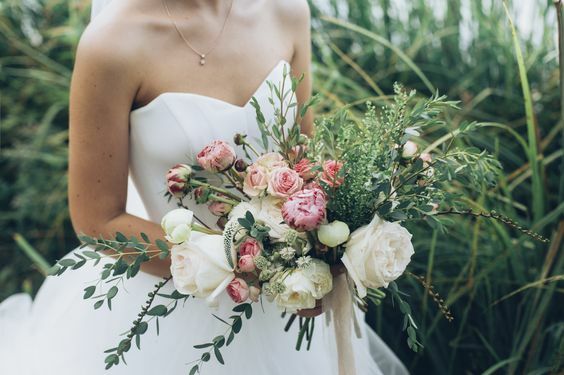 These are also great things to add to your wedding website, so you can essentially gather a tally of how many guests are interested in what type of activities. This will encourage your family and friends to get to known each other and be able to offer group specials as well. HAVE ALL OF YOUR GUESTS STAY IN THE SAME HOTEL/RESORT IF POSSIBLE. The best part of any wedding is the ability to spend time with family and friends after a long time. If everyone is staying at the same hotel, or resort it allows the opportunity for everyone to get better acquainted with one another, and best of all, you to really enjoy time with everyone. Logistically as well, if everyone is staying at the venue, it will become more familiar to them on where your events will take place, how to get around, and convenient if anyone forgets anything or needs anything from their room. And of course, after the wedding you and your fiancé can sneak off to another resort or destination for a private honeymoon as well. DON’T TAKE EVERYTHING ON YOURSELF. Planning a destination wedding can take a lot of time, endless research, and patience in receiving responses. Not mentioned the added unknowns and reliabilities of vendors in other countries. 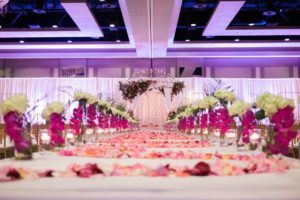 The best advise would be to hire reliable vendors within your reach like a wedding planner, travel agent, or concierge at the hotel you will be staying at to help you organize events and activities for you and your guests. Do keep in mind, the planner will be able to assist you from start to finish with the planning process, where as a travel agent only helps you before but not during. 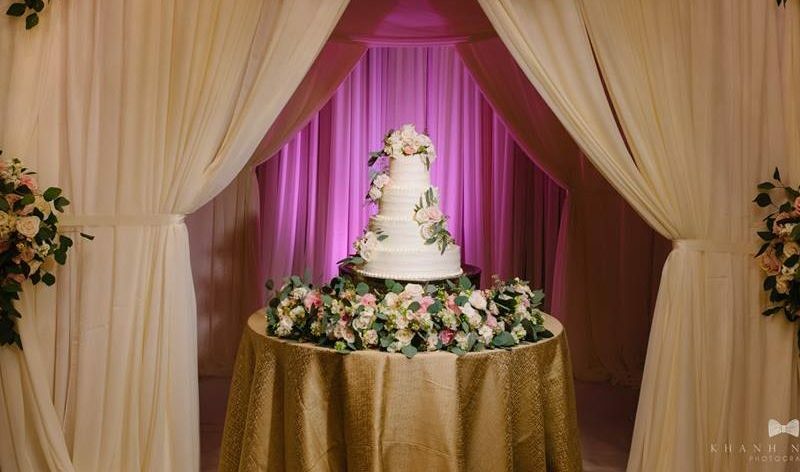 Making sure you have great vendors for all events will also help you and your families truly enjoy the wedding celebrations, as they are hired professionals that understand time management and what your guests expect. Are you ready to start planning your extraordinary destination wedding? Contact our team today and let us help you find the perfect venue, activities at your chosen destination. We will keep you organize as we have the connections to make this trip one your guests would always remember!